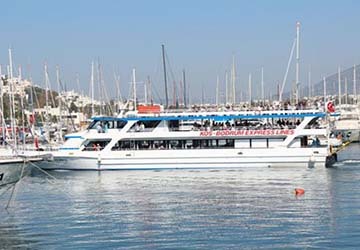 Bodrum Express - View timetables, Compare and book ferry tickets at directferries.ie. 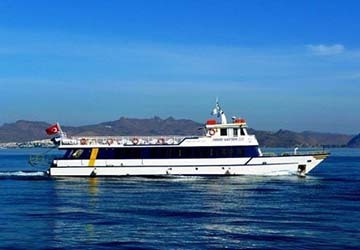 Use directferries.ie to find Bodrum Express timetables, prices and to book Bodrum Express ferry tickets. Looking for the lowest fares for your destination? 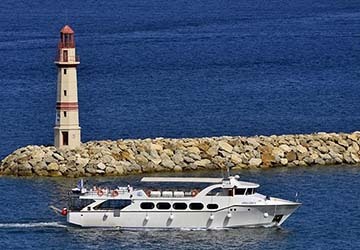 Don’t worry, we’ll also compare Bodrum Express with alternative ferry companies.